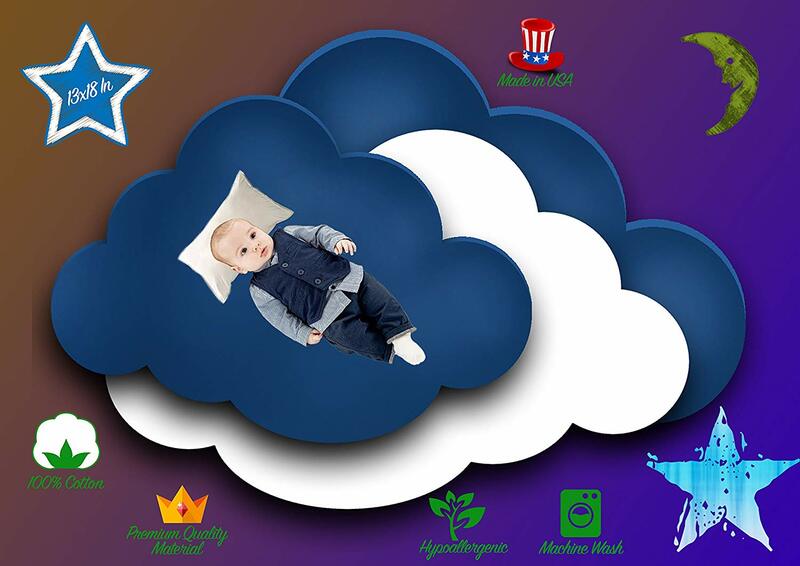 THE IDEAL PILLOW FOR YOUR LITTLE ONE Our company cares about the comfort and support of every child. 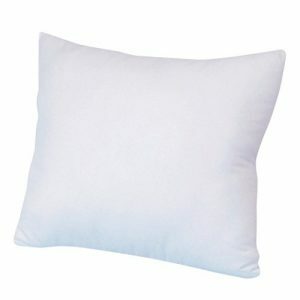 Is your child growing up and ready for their first pillow? 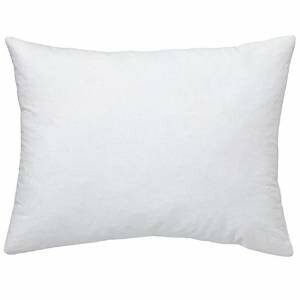 Start out with something that has the right fill and fluff: a Continental Bedding Pillow. We've been reviewed and recommended by chiropractors as the ideal sized pillow and fill for ages 2-5 yrs. 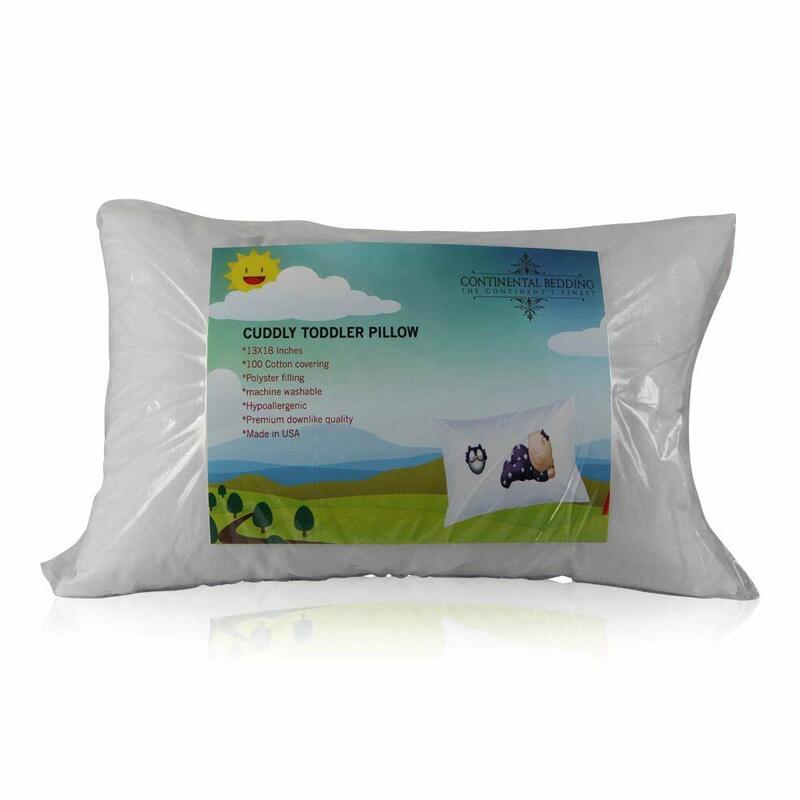 Your child or toddler will love having their very own pillow: to sleep, for naps at school or daycare, for rides to the grandparents or long trips out of town. 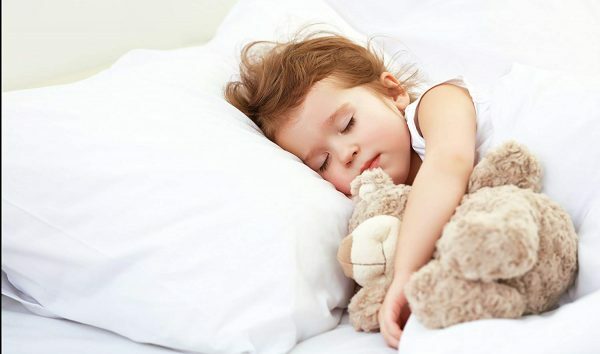 For some toddlers, a familiar blanket or pillow can provide comfort when sleeping or when away from home. WASHING & CARE INSTRUCTIONS Machine wash cold. Tumble dry gentle, low heat. Pound on flat surface to reset fibers. Fluff to shape. 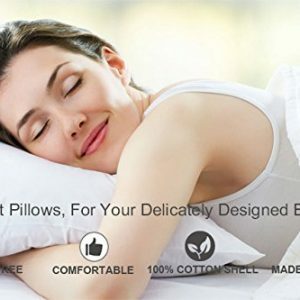 Backed by our 100% Manufacturers' Guarantee. 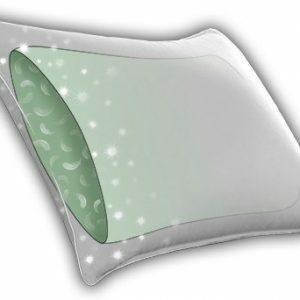 We at Quality Pillow love our country and make sure that EVERY aspect of our pillow is made right here in the USA by people who love and care about the work they do. 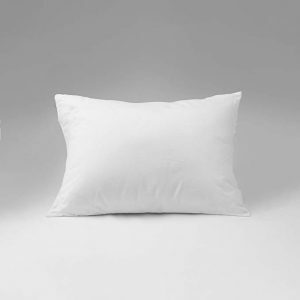 If you or your toddler are unhappy with this pillow, let us know and we will quickly replace your pillow for you to make sure your toddler is happy. We're here to stay and our reputation is what matters. Let us make things right for you if you are unhappy for any reason at all!